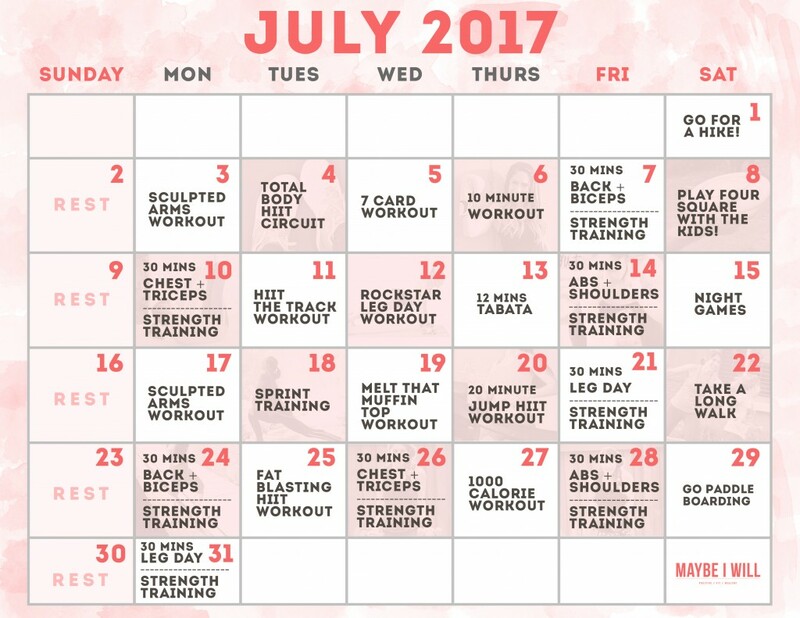 30 Day Workout Schedule – Everything you need to help you crush your fitness goals this July! Time for BBQ, Parades, Pool Parties, and we are in the middle of SUMMER! I love this time of year there is something magical about summer. Days are filled with fun, the warmth of the sun, and green everywhere! It’s like the earth is awake and truly celebrating in all its beauty! As a work from home Mom, summer presents its own challenges! Finding a good balance between spending time with my kids and playing and enjoying having them home all day… And actually getting some REAL work done. But I am STILL here and I still want to be your “go to” in helping you meet your health and fitness goals! 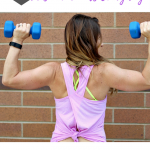 So I have developed another workout calendar for you! !- To help you kick it to gear and stay healthy and fit this summer! 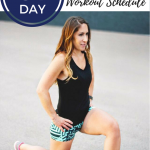 I hope you are loving these printable 30 Day workout schedules and are getting a big kick out them! 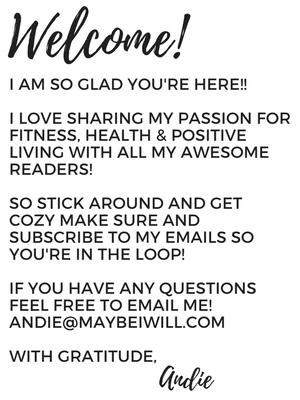 I think they are so fun and I love connecting with you all and seeing you are killing these workouts! Please keep sending me your feedback and results so I can start sharing them all in each monthly post! 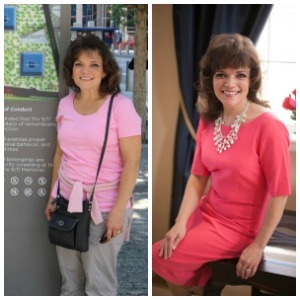 I would love, love love to feature more reader’s stories from Maybe I Will! Hearing your awesome stories and inspiration are the highlight of my job! It makes me so happy to see women who had dieted and dieted and failed – totally winning eating their favorite foods and not feeling deprived at all!! For more information about my program >>> GO HERE! To access the calendar just click the calendar and hit “save” via the Adobe PDF browser. 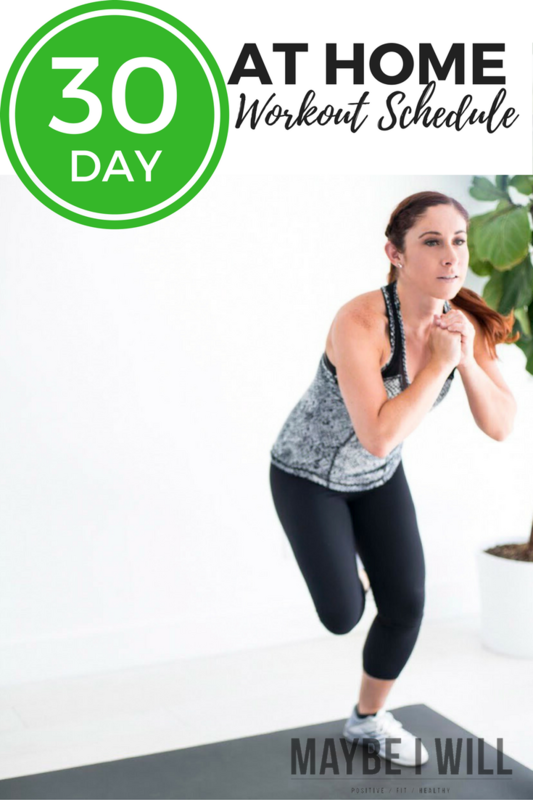 By saving it as a document all the clickable links will work and take you right to each day’s workout. (super convenient!) Or even more convenient, just bookmark this page! That way it is always easy to find and refer back to. Ohh and Also have you joined my Secret Facebook Group?? 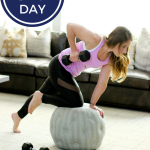 >> If you really don’t want to bother with downloading or saving the document and just want quick links to the workouts every day — They are posted in the group along with daily motivation and workout tips! Just click the picture below and hit “join” and I will add you as soon as I am able. 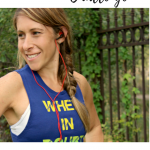 For more Workout Plans – check out these past months schedules and fun challenges! No Nonsense 31 Day Workout Schedule! « The Best Paleo Chocolate Chip Cookies Ever!